A female health practitioner who has specialised in breast imaging. They work alone or sometimes in a pair. 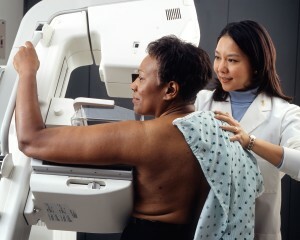 All practitioners have qualifications to practice mammography. Will the staff always be female? In the UK National Breast Screening Service the imaging staff who will perform your mammogram are all female. Can I be screened if I have breast implants? Yes you can, please let the screening unit know in advance as extra time is allocated for your appointment. 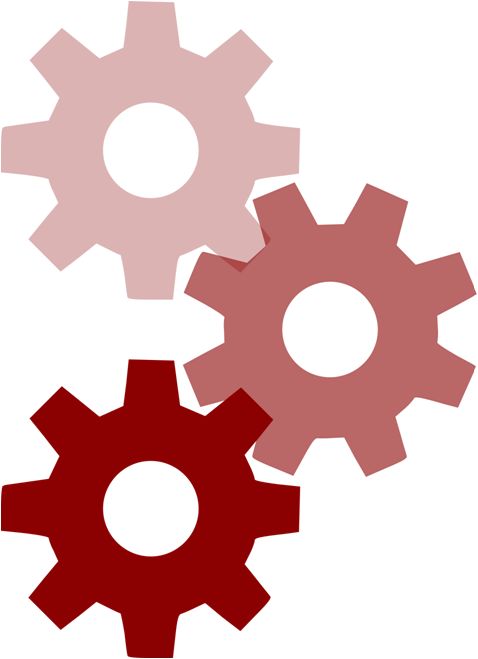 The mammograms will only show the breast tissue surrounding the implant. Most women find they experience a degree of discomfort, a tight squeeze with no lasting pain, rather than actual pain. However for some women it can be painful. Does the size of the breast matter? The mammography practitioners are used to screening women of all sizes and will do their best to minimise any discomfort. I have a pacemaker, will this affect my mammogram? Yes, it is safe for you to have a mammogram. It is helpful if you can tell the mammographer where your pacemaker is sited. Your pacemaker may hide the small area of breast tissue behind the pacemaker, preventing it from being seen on the x-ray. The film readers will only be able to report on the breast tissue that they can see on your mammogram. A biopsy is when a small area of breast tissue is removed and examined under a microscope. This is carried out under local anaesthetic. 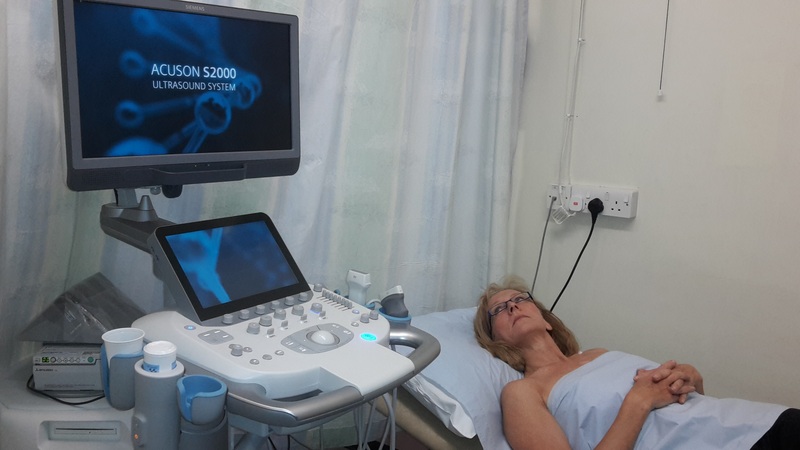 An ultrasound is a scan which shows the tissues within the breast by the use of soundwaves. It is often associated with scans done when you are pregnant. Can I change the appointment? Yes you can change your appointment. Your invitation letter will contain contact details for you to change your appointment either by phone or email. If the mobile mammography unit is due to move site it may be difficult to accommodate your request. I have missed my appointment. What do I do if I want to arrange another one? If you get in touch with your screening unit an appointment can be arranged. Why do some women get invitations for screening as soon as they are 50 while some have to wait until they are 52? Can I self- refer for a mammogram? If you have found something that worries you, don’t wait to be offered screening – see your GP. He or she will decide whether or not you need to be referred for further investigations at a breast clinic.If you are over the age of 70 you can self-refer for a mammogram every three years. How long will it be before I get my results? If I get a letter asking me to come for more tests, what does this mean and what sort of tests will I have?.. Being recalled for further tests means that something has been identified on the mammogram which requires further investigation.Further tests may include an ultrasound scan and/or further mammogram views which will enlarge the area under investigation. A woman may undergo a core biopsy which is carried out under either ultrasound or mammographic control and involves taking small samples of breast tissue which are then sent to pathology for analysis. 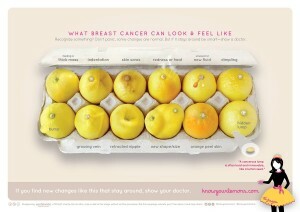 What happens to the images after I have my mammogram and how long are they kept?.. The NHS Breast Screening programme will keep your mammograms for at least eight years. These are saved securely. What are the benefits of screening as opposed to waiting until a lump is discovered? Waiting until a lump is discovered can mean that if the lump proves cancerous it may be much further advanced and more difficult to treat. Screening can discover cancers at a very early stage so that treatment can be carried out quickly. 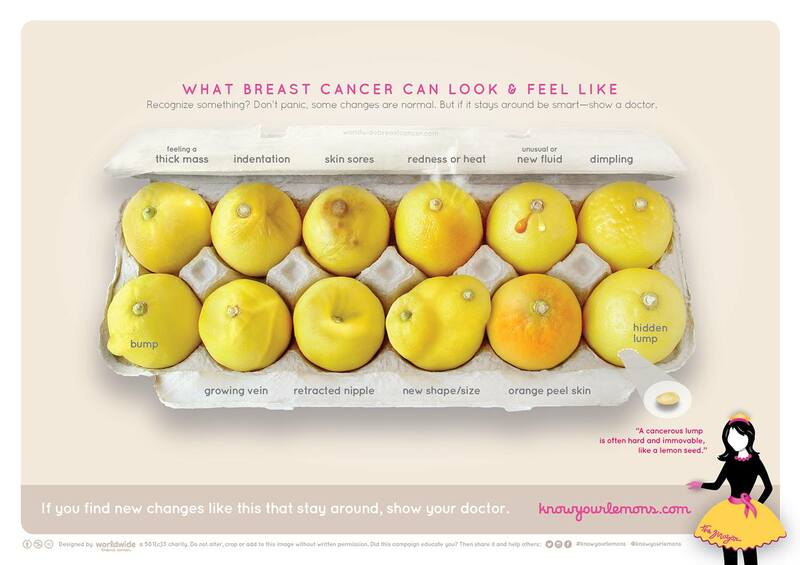 It is important to remember that breast screening cannot prevent cancers. It can only find cancers that are already there. Research estimates that breast screening can reduce deaths by up to 20%. If a cancer is found, it is often very small and hasn’t spread. This means it is usually easier to treat. However, there are some disadvantages of breast screening. There is a chance of being diagnosed and treated for a breast cancer that would not have caused any problems. It can also be uncomfortable and cause worry for lots of women. I do not want to be screened. What do I do? We respect your decision not to be screened, although we would encourage all women to attend for breast screening when invited. However if you choose not to take up your invitation please contact the screening office so your appointment can be offered to someone else. I am disabled – will I have any problems having a mammogram? If you are disabled it is important to let the screening office know as we don’t receive any medical history from your GP. This means that depending on your disability, we can offer a longer appointment. We can often x-ray people in wheelchairs as long as the chairs have removable arms. 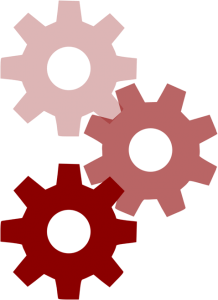 What do “false positives” and “false negatives” mean? When a screening test is done, we want to be able to be confident that you get the right result. As techniques and detection have improved, we now pick up early cancer cells. Some cancer cells may remain unchanged for your life time, research is taking place at the moment to identify these particular types. There is a trial on at the moment which will end in approx 2024 called the LORIS trial to check if certain early cancer cells, lower or intermediate grade DCIS, would change enough to spread to other parts of the body. Stefano Pacifici shared a great link to an article about the mammogram and the screening process in more detail – you can find that here. 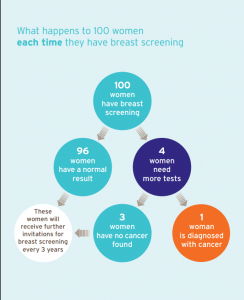 Don’t be put off by the ‘wall of text’ – there’s some good information here from the European Society of Breast Screening!